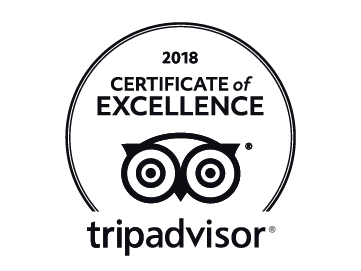 Greenway Hall is delighted to have been awarded a 2018 Certificate of Excellence. The accolade is awarded as a result of consistently great reviews over the last year and we're very proud of it! See our page on tripadvisor.co.uk to see why we've become a real favourite.